Coral Koh Chang is in the center of Kai Bae Beach. The comfy beach front bungalows and the nice swimming pool make this hotel to a unique accommodation on Koh Chang. The rooms are appointed with air con, fridge and TV. To Kai Bae town it’s just some meters by walk. 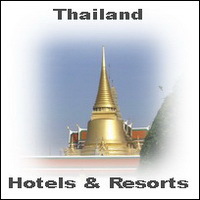 Kai Bae offers good shopping and dining possibilities for honeymooner and beach tourists in Thailand. Coral Resort Koh Chang offers from cheap budget accommodation huts to beach front family units all kind of accommodation on the beach of Kai Bae on Ko Chang. The restaurant offers Thai and western food with a good view to the sunset on the horizon of the Gulf. 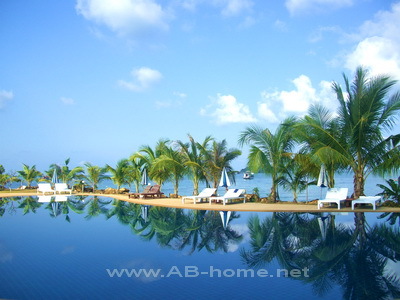 Koh Chang Coral Resort is one of Kai Bae’s best hotel choices for budget holidays with style.